Chord Scale Bundle and Kappa Theater updates released! 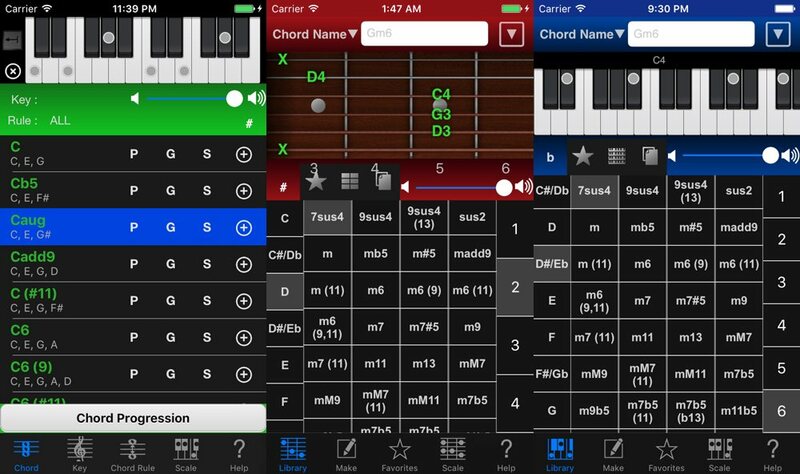 Chord Scale Bundle (Chord NOTE 6.8.3, Guitar Kit 6.7.3, Piano Kit 3.7.9) updates released! They are little improvements. Please download now. 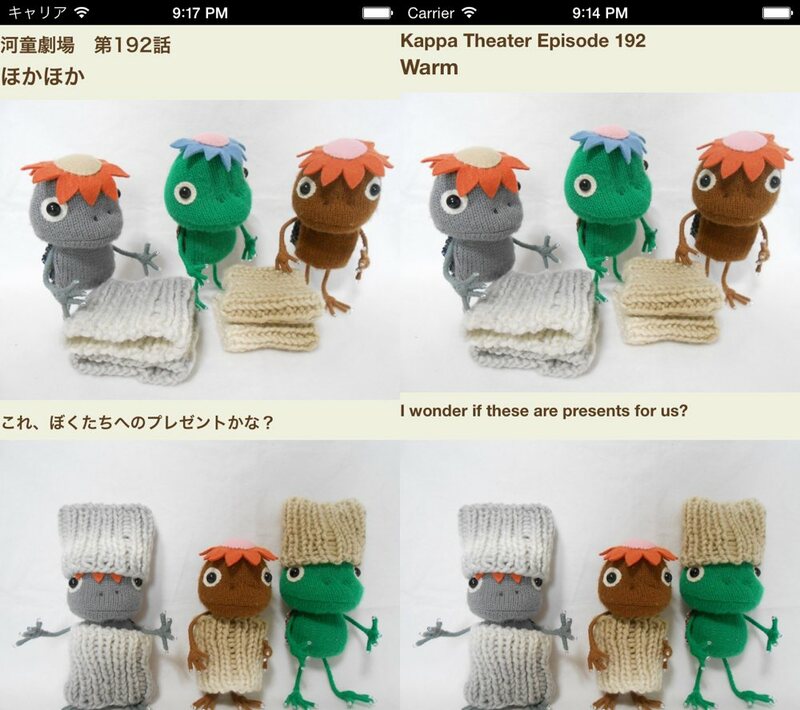 Kappa Theater 3.6 has released! Rebuild some internal objects and fixed some minor issues. Please download now. You can use this app on iPhone, iPod touch and iPad.